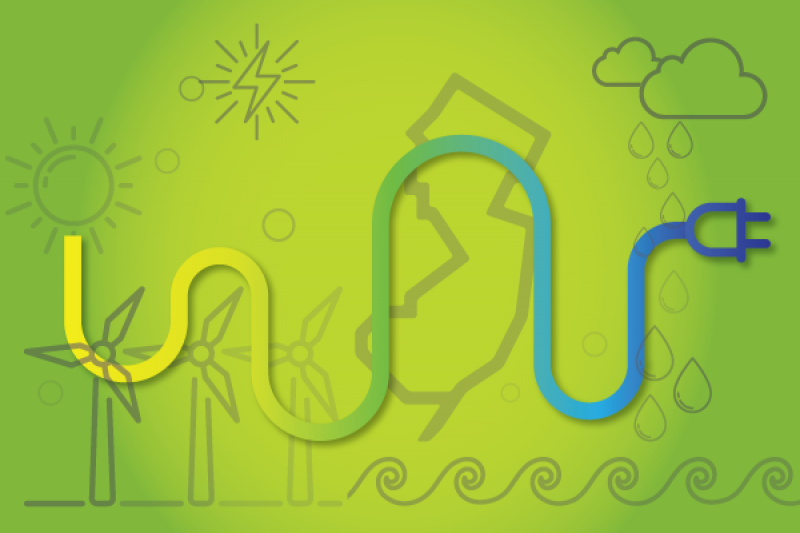 New Jersey's clean energy future is in your hands. Our land, water, air, and quality of life are at risk. Outdated and dangerous new fossil fuel projects, like the proposed PennEast pipeline, pose a threat to New Jersey's clean energy future. Your donations can help protect our state from these polluting projects. All proceeds will be used to support the ReThink Energy NJ campaign. ReThink Energy NJ informs and empowers New Jersey citizens and decision-makers about the need for a swift transition to home-grown, efficient and renewable energy, and reduced use of polluting fossil fuels and pipelines that threaten our land, water, health and communities. We promote environmentally sound planning and siting for renewable energy infrastructure in New Jersey. The movement is growing to stop PennEast pipeline and increase renewables in New Jersey. Join us by supporting the clean energy revolution today! Donate between $20-$50 to receive a written "Thank You" shout out message on our Facebook page and in our newsletter. Donate between $101-$299 to receive two free tickets to the annual "Pints Not Pipelines" event ($80 value). Donate $300+ to enjoy coffee with ReThink Energy NJ's campaign director, Tom Gilbert.